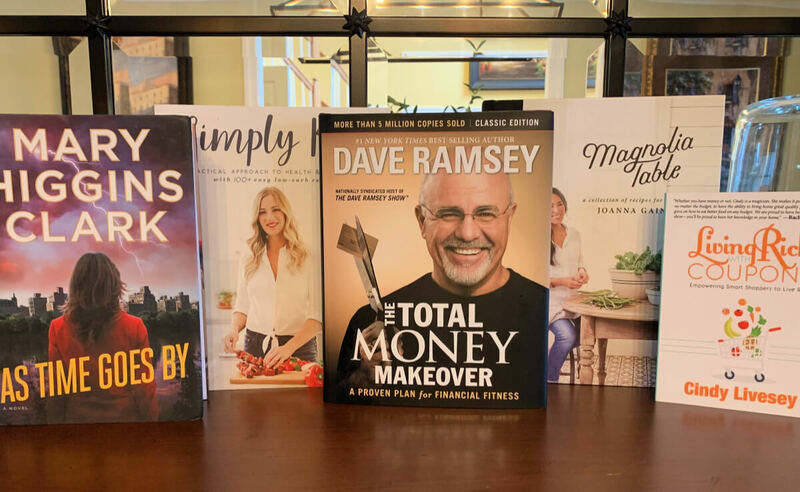 Work Book Day is March 7th – to celebrate Cindy wanted to share her favorite books with you! We have everything from fiction novels to how to pay off debt! Enjoy and let us know what you think! 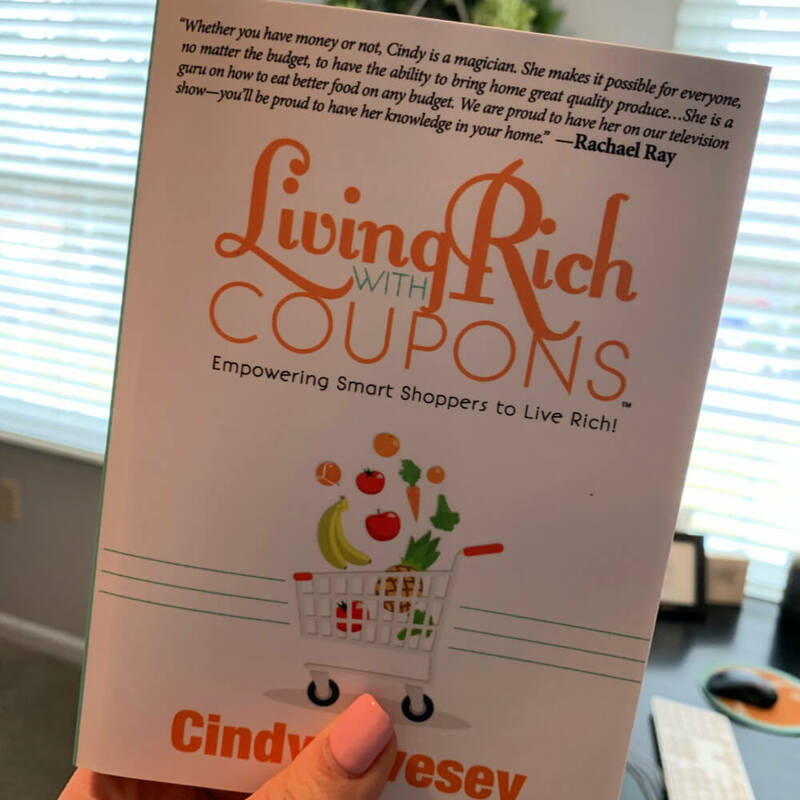 Obviously Living Rich with Coupons is Cindy’s Favorite Book – she wrote it! 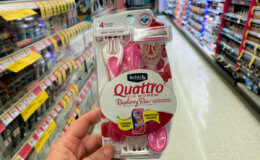 It is also very informative on her story, why she started couponing and how you can start! Entering the crazy world of couponing can literally change your life and your lifestyle! 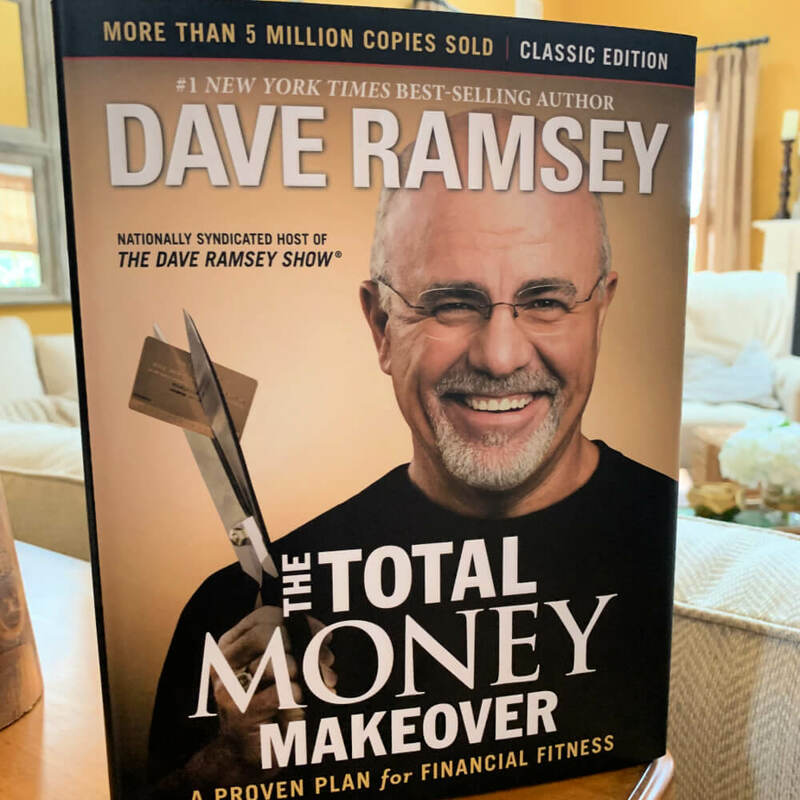 You’ll start making ends meet, pay off your debt, create a financial cushion, and feel freer and happier than you’ve felt in years, maybe decades. That’s living rich with coupons! Cindy helps you to uncover every savings opportunity at your local stores. You’re going to find out exactly what you need to do to save and how to use those coupons correctly. Cindy has lived this book. It helped her and her husband get out of debt and stay out of debt. She can’t recommend it enough. It totally made over her entire life and put her and her husband on a budget for life. 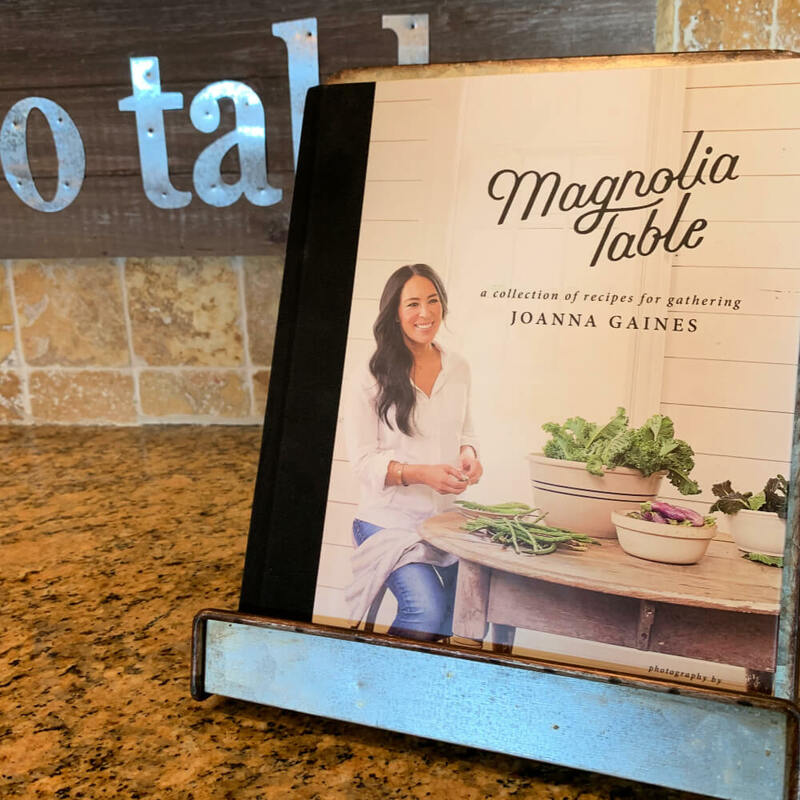 Joanna Gaines is a huge inspiration to Cindy. Not only when it has to do with decorating – but her recipes are amazing too! She has tried tons of recipes over on her Living Rich with Coupons Instagram from this book and has loved them all. 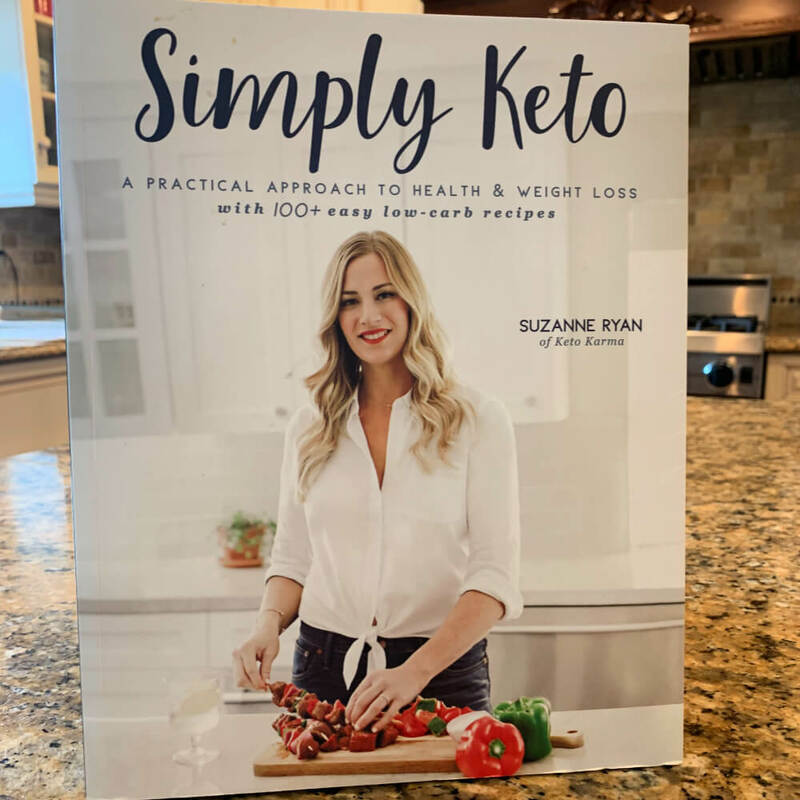 Ever since going Gluten Free a year ago, Cindy has used this book to make the best Keto/Gluten Free Meals she can! In this book she has found tons of inspiration for recipes and helpful tips to start her Gluten Free Lifestyle! 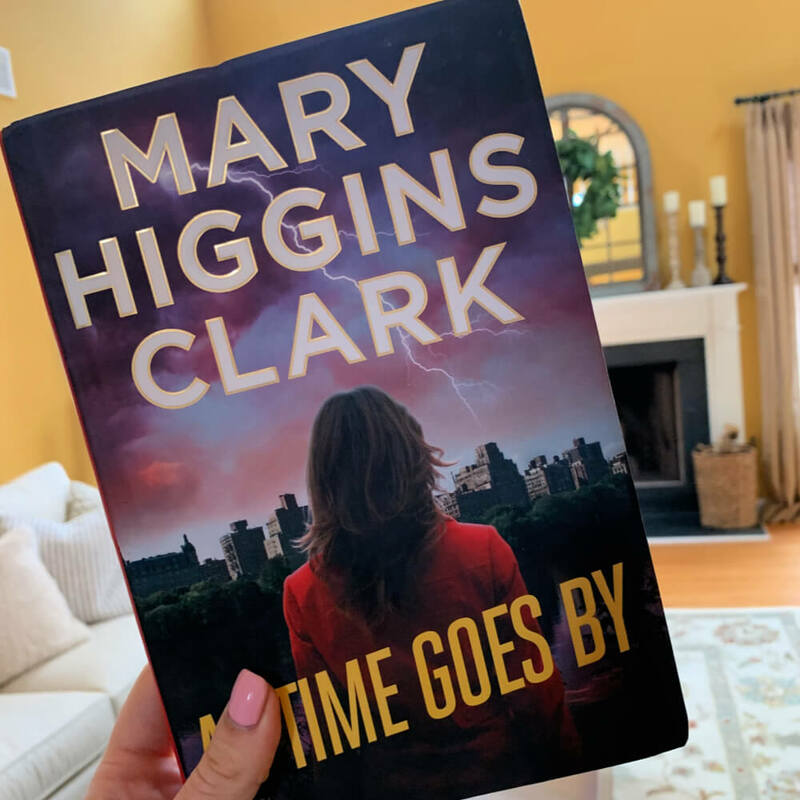 For YEARS & YEARS Cindy has loved Mary Higgins Clarks Novels. She has a big collection of them and has basically read them all! This fictional author has been writing for years and years and has written over 33 books! Try out one and let us know what you think! My first book was about George Washington. It was published in 1969 and disappeared without a trace. Three years ago Simon and Schuster co-published it with the Mount Vernon Historical Society and retitled ‘Mount Vernon Love Story’, it became a bestseller. My first suspense novel ‘Where Are the Children’ was bought in 1974 for three thousand dollars by Simon and Schuster. Thirty-three books later, I’m still with S&S. I’m always asked to name my favorite book. They’re ALL my favorites. If there is one book that is very special to me, it is my memoir ‘Kitchen Privileges’ because writing it made me relive my early life including those first struggles to become a writer. I think ‘Kitchen Privileges’ is both tender and funny and it’s me. I hope you’re able to enjoy some of Cindy’s Favorites! Let us know if you pick one up!